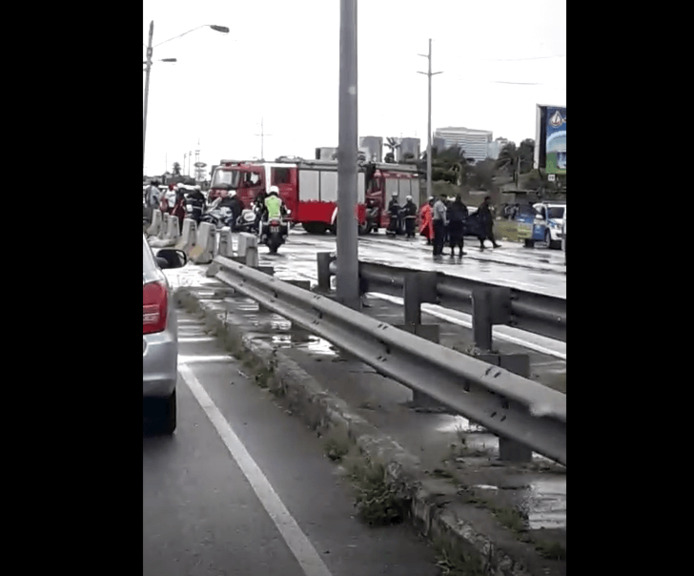 A 17-year-old teenage boy has been charged with the murder of John Bocage and was expected to appear before the Port of Spain Children’s Court on Wednesday. 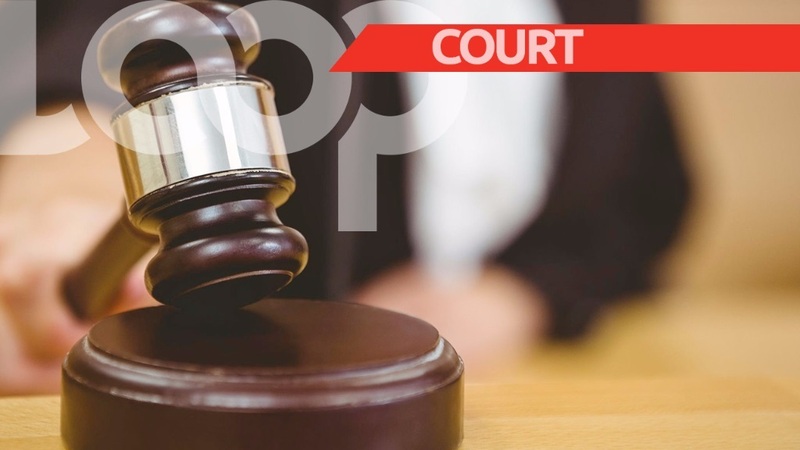 The Sangre Grande minor was charged on December 19 by officers of the Homicide Bureau of Investigations (HBI) Region 2, following advice received from Director of Public Prosecutions Roger Gaspard. 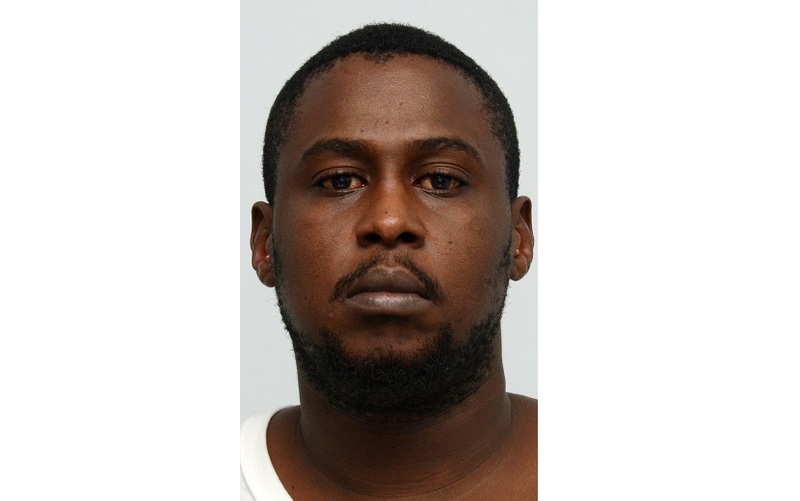 The victim, a 34-year-old plumbing contractor of Coal Mine, Sangre Grande, was stabbed and killed at Eastern Main Road, Sangre Grande near a bar, on November 23. The teen was subsequently charged by PC Joseph while investigations were supervised by acting ASP Dhilpaul, both of the HBI Region 2.